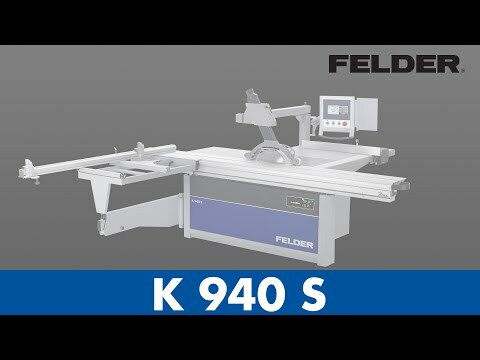 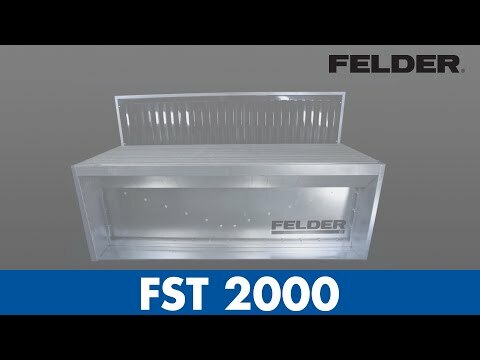 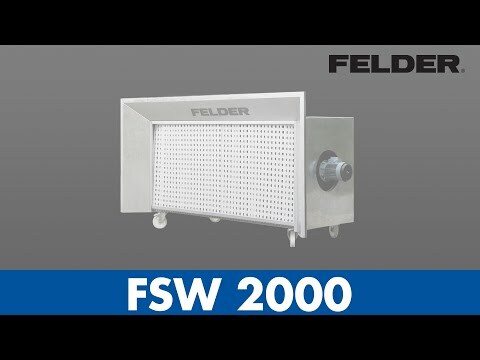 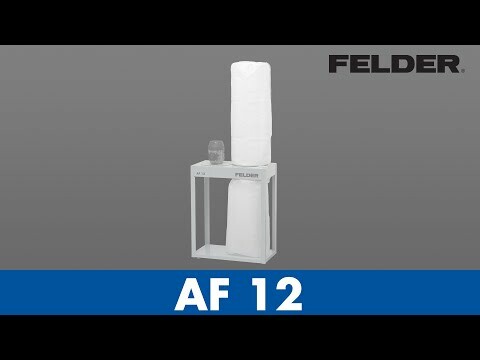 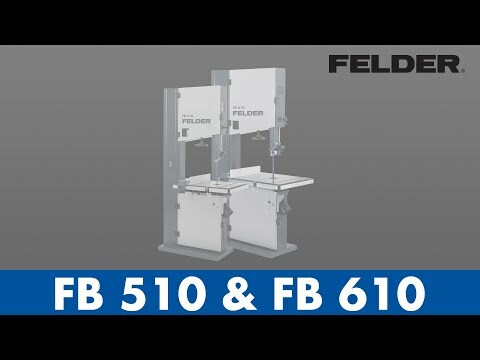 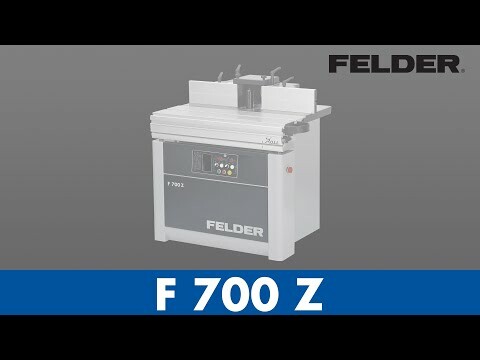 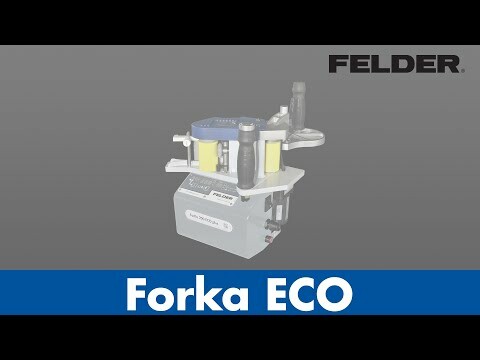 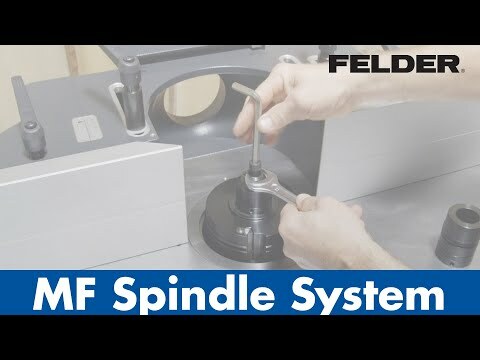 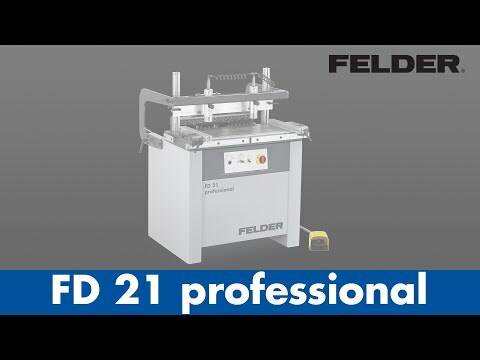 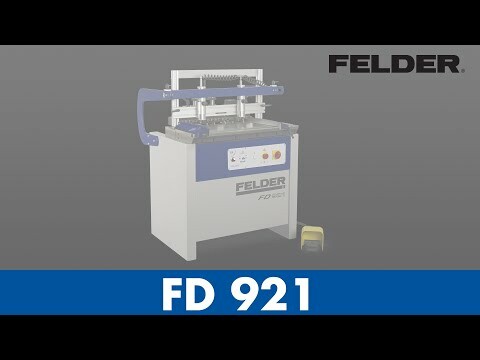 As the Felder group, we develop, produce and distribute first class machines for woodworking. 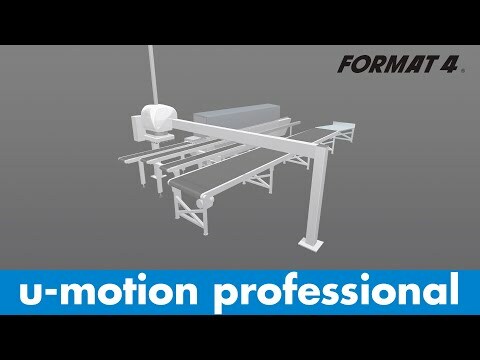 To us it is clear: Power, passion and conviction in the process of creation is what drives us and makes us so successful. 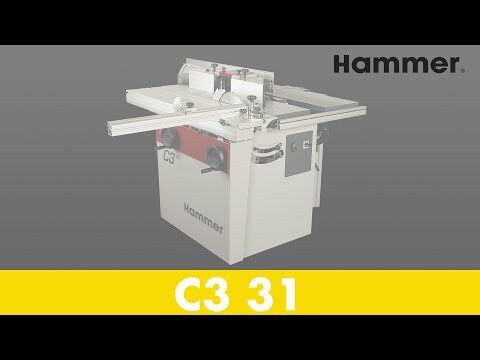 The common objective, both today and for the future is to build the best woodworking machines with respect for our customers and for our environment. 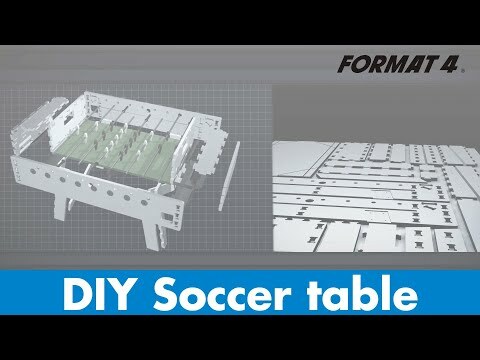 Special units can be used thanks to the large Z-hub. 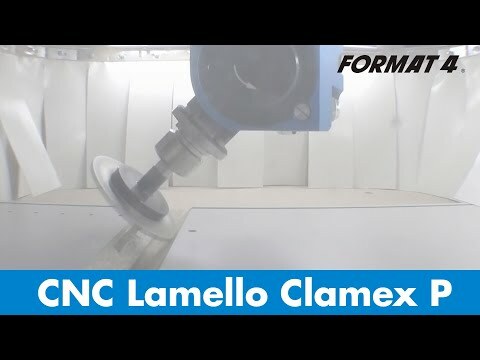 Any type of foam up to 80 mm can be processed in highest quality. 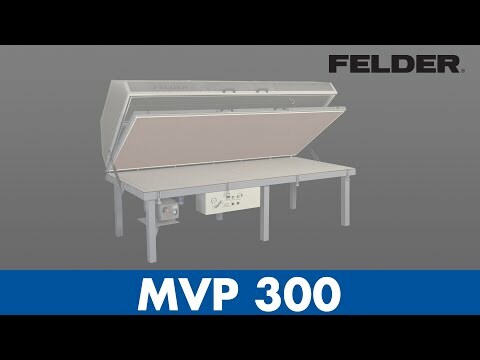 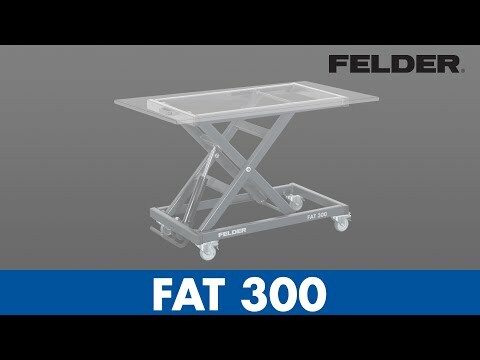 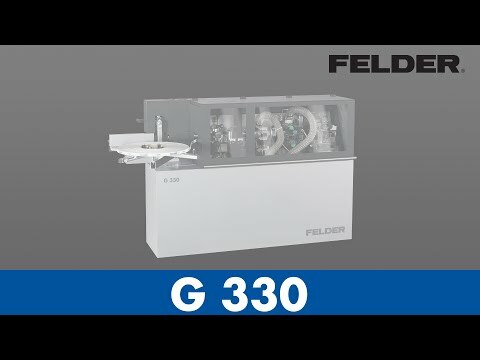 With the new G 330 ­Edgebander, Felder offers you a perfect, professional ­solution for small workshops with ­smaller ­investment options! 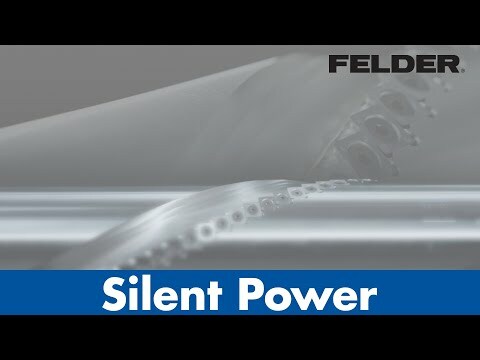 Incredibly quiet. 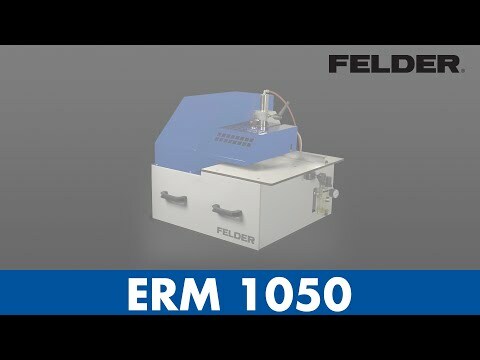 Noise levels reduced by 50 %! 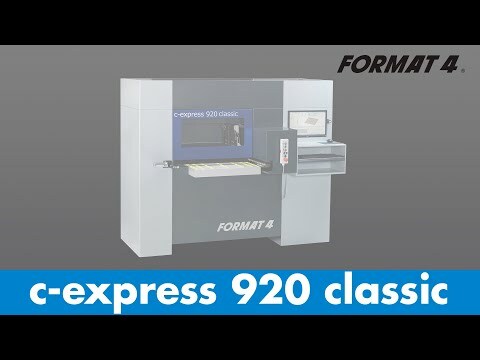 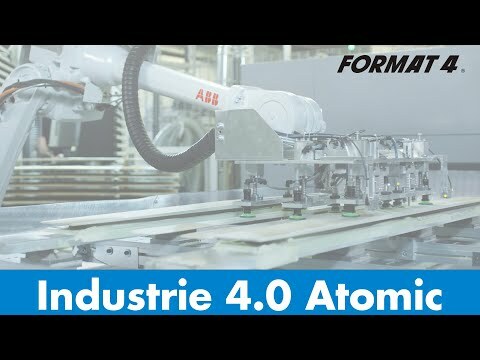 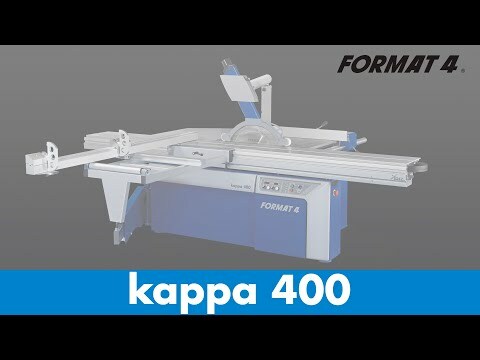 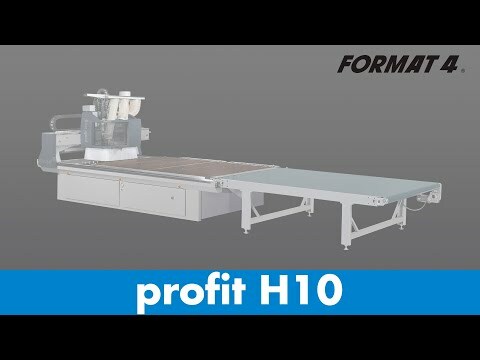 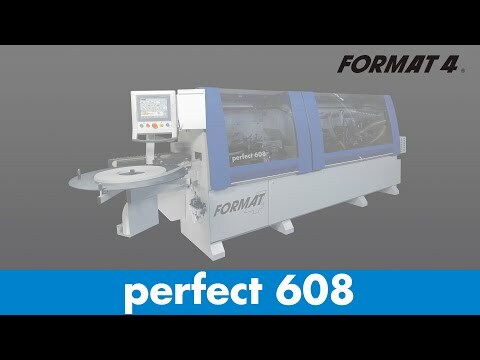 Providing you with the highest precision, fast conversion times and extreme flexiblity combined with the best possible price performance ratio, the perfect Format-4 edgebanding machines! 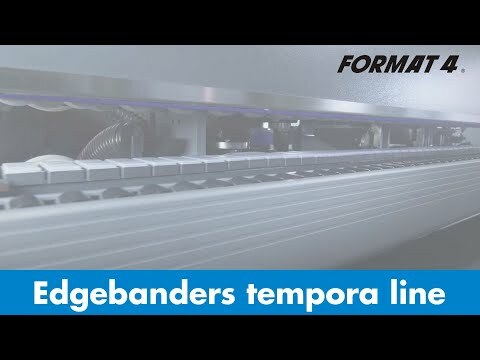 Nowhere are the deployment scenarios and demands so large than with the edgebanding machine. 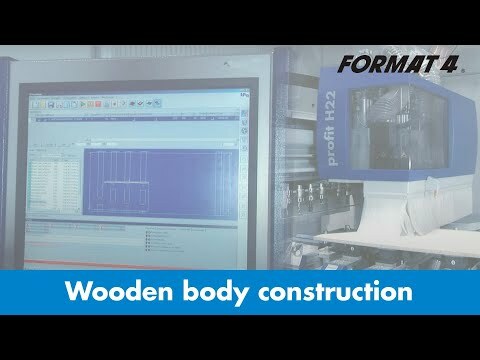 Simple production of complex designs – the impossible made possible. 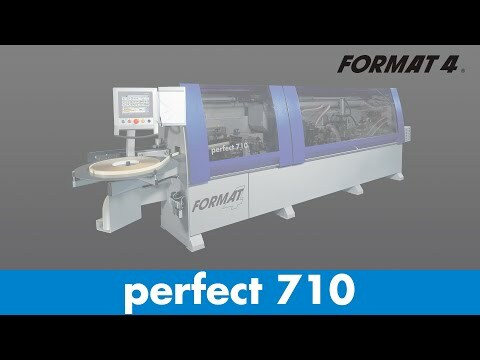 Regardless of whether you are using coiled or strip materials, the Format-4 perfect models deliver extremely impressive machining results. 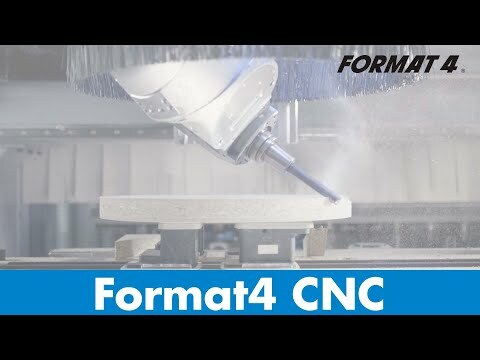 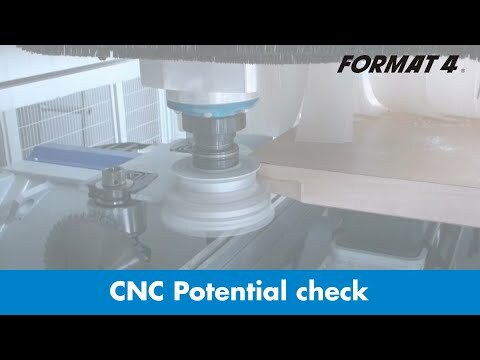 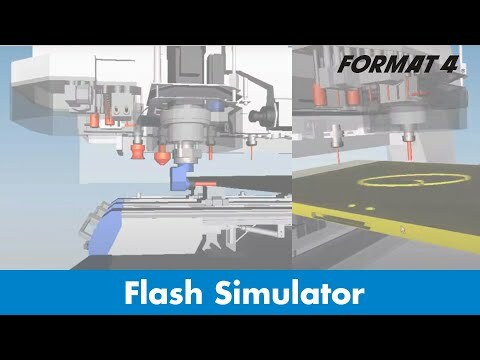 CNC-programs for every conceivable window in seconds! 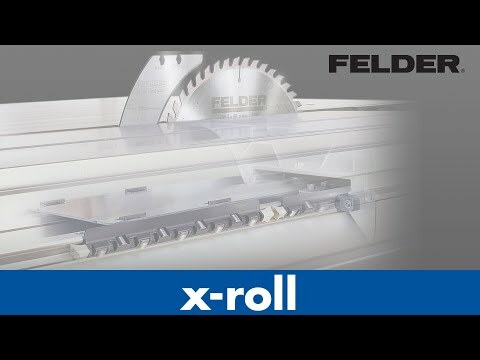 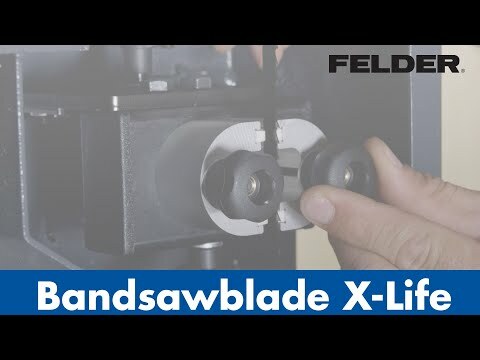 Ideal for straight edgebanding jobs as well as curved pieces with concave or convex edges. 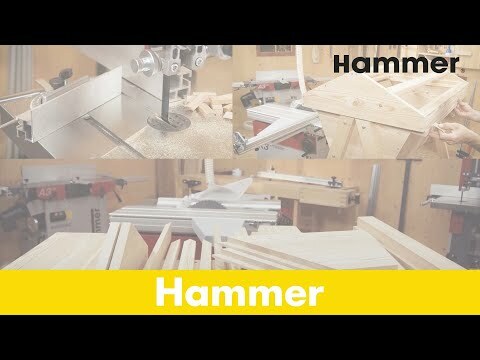 Tight inner and outer radii can be glued. 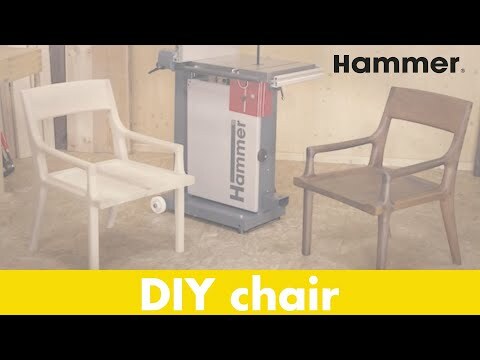 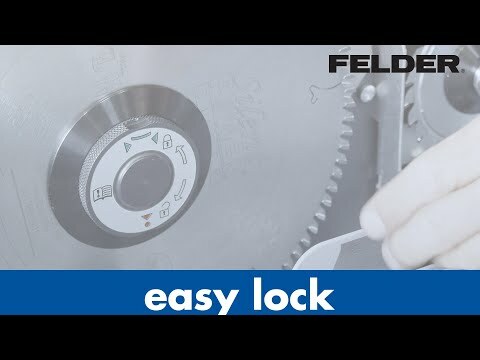 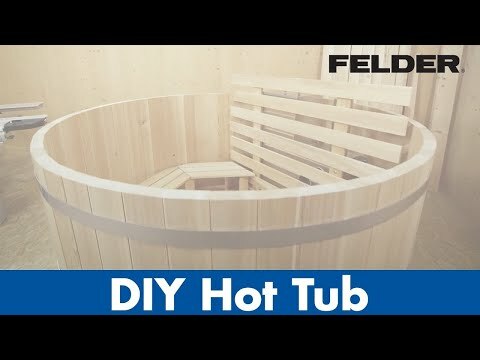 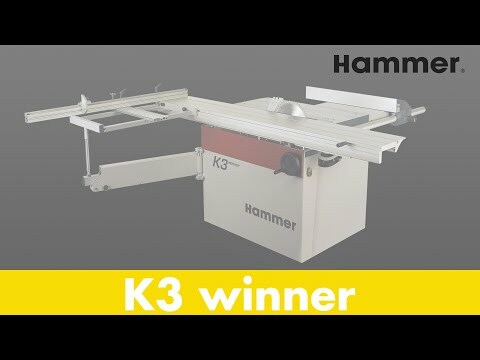 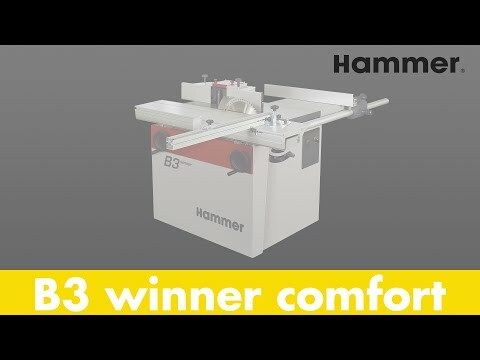 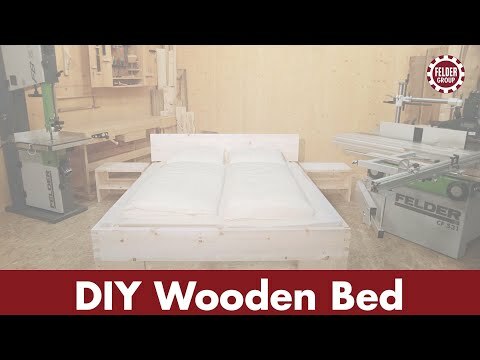 You can now round ABS and PVC corner edges in less than 3 seconds. 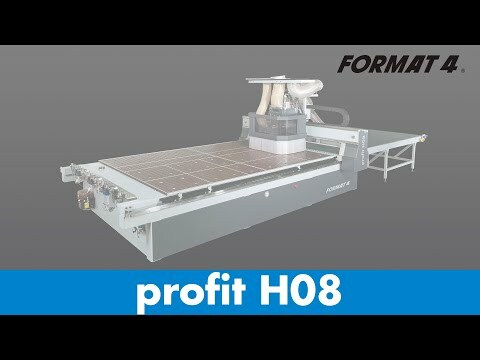 Simply place the workpiece into the unit, start the machine and the corner is rounded. 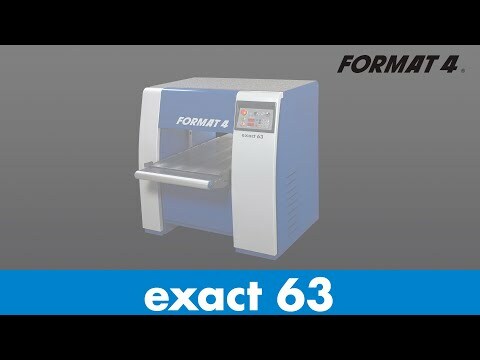 Whether it‘s in a carpenter‘s workshop, in workshops where solid wood is machined or in the field of modern cabinet-making – the performance of the Format-4 thicknesser exact 63 is astounding. 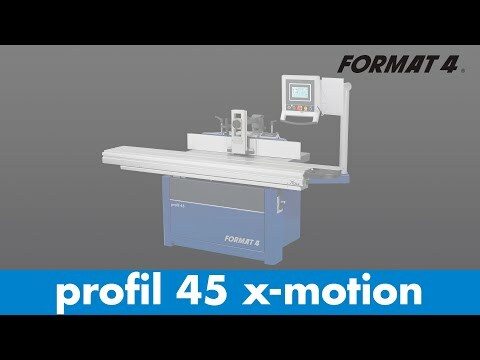 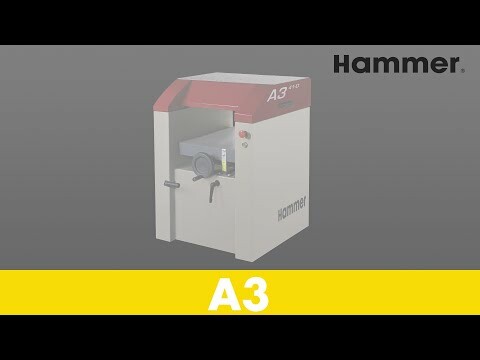 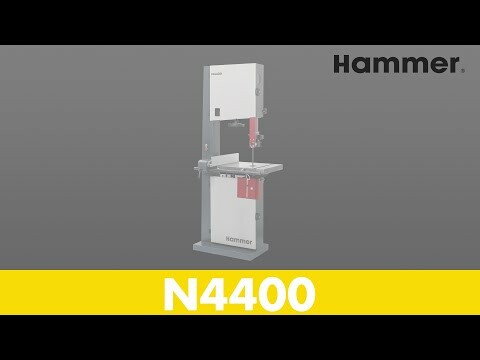 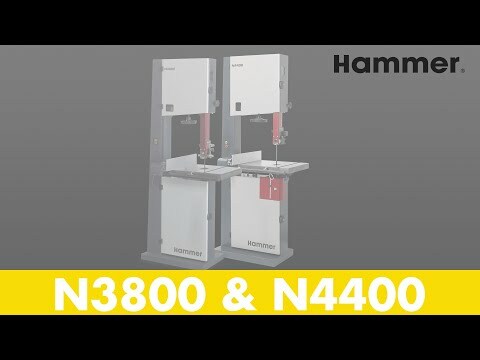 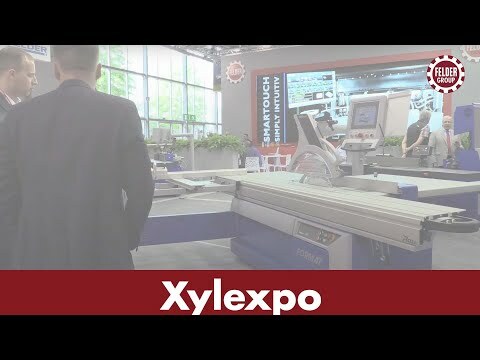 Maximum performance, easy operation and individual machine options available at a low investment price, guarantee perfect planing results for even the most demanding tasks.